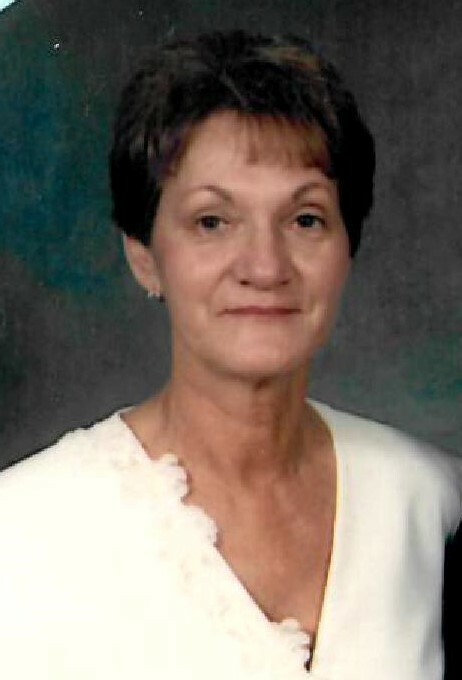 SEBRING — Evelyn “Jean” Boehm, 78, of Alliance died Friday at Altercare of Alliance. She was born in Marietta, Ohio on Dec. 17, 1940, the daughter of the late Lawrence and Kathryn (Strauss) King. She attended Alliance Beauty School and, after raising her family, she worked at Green Farms and retired from Coastal Pet after 26 years of service. She is survived by her four children, Bruce (Sheri) Boehm, Brian (Nicolle) Boehm, Barry (Janet) Boehm and Pamela (Michael) Shaver, all of Alliance; a sister, Dorothy Robson; and eight grandchildren. Besides her parents, she was preceded in death by her husband, William Boehm, on July 7, 2003. A funeral service will be held at 11 a.m. Wednesday at Gednetz-Ruzek-Brown Funeral Home in Sebring. Visitation will be held from 6-8 p.m. Tuesday at the funeral home. Burial will be at Highland Memorial Park in Beloit. Memorial contributions may be made in Jean’s honor to the charity of the donor’s choice. Friends and family may send condolences and sign the guest register online at www.grfuneralhome.com. Arrangements are entrusted to Gednetz-Ruzek-Brown Funeral Home, Sebring.